Where Can I Sell Palladium Near Me? Because selling palladium is such a risky action these days with such volatile prices, you need a buyer you can trust to deal with. 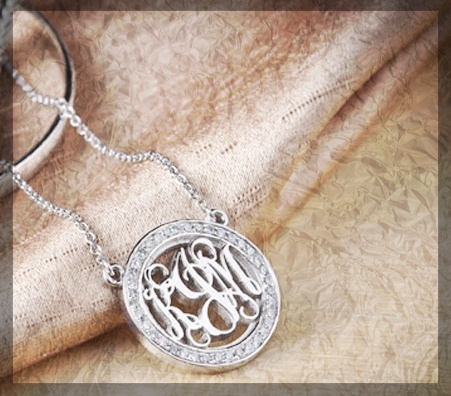 Luriya is a precious metal buyer, with our very own in-house appraisers who don't make mistakes when authenticating jewelry. If you're wondering "where can I sell palladium? ", then look no further than Luriya. Where Can I Sell Palladium In NYC? 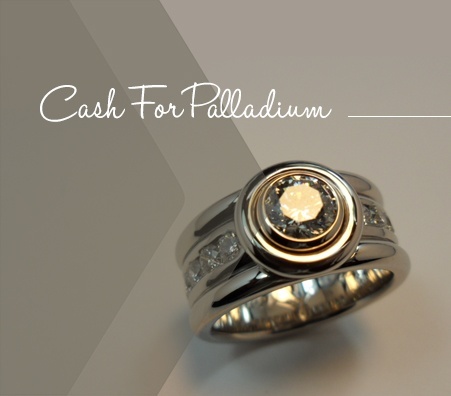 All it takes is finding the right business to sell palladium to realize your dreams of a big cash payout. 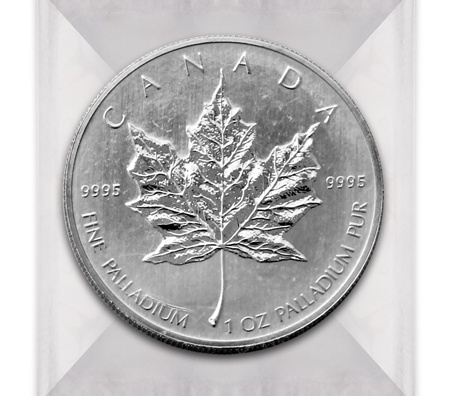 As a discerning seller, you know better than to sell to a pawn shop or mall gold kiosk setup, so selling palladium online is the obvious option. When you give us a shot, the cash for palladium you’ll get with us could surprise you, given the lower numbers most people settle for. 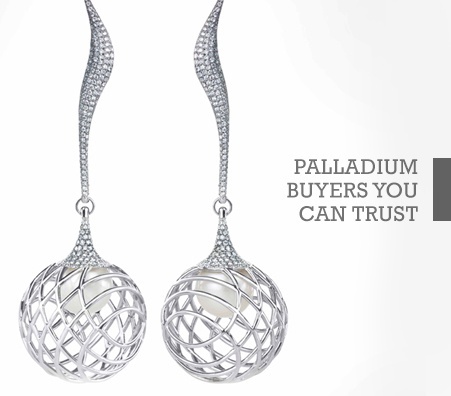 Selling palladium in New York has never been so effortless! Give us a call or browse our site to see! How Can I Benefit From Selling Palladium to Luriya? 1. We are a community mainstay with a record of charitable contributions and deep roots our surrounding neighborhoods. 2. 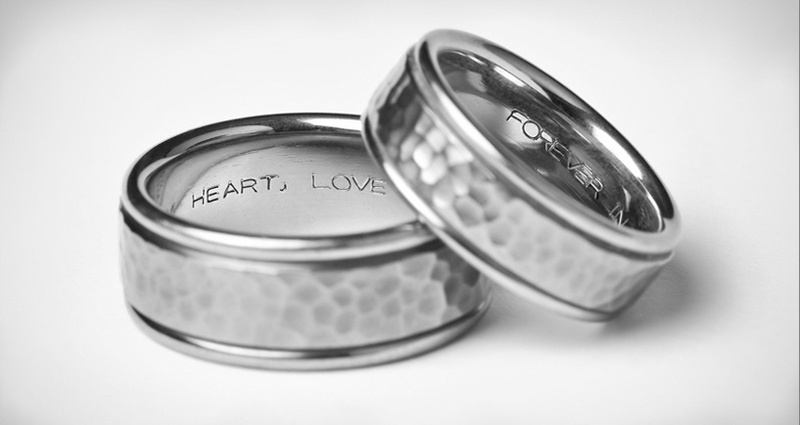 Your palladium will be measured for value right where you can see it. 3. Reputation at Luriya means everything, so you know you won't be undersold. 4. Our instruments are all straight and true, which means they're calibrated before use and certified by the governing body of NYC. When you sell palladium in NYC to a buyer you trust, everybody actually wins. You obviously get the biggest cash payout - which you deserve - and the business enjoys growing its reputation. It is this win-win situation that Luriya has thrived on for generations - buying gold, precious stones, metals, and jewelry while creating a legacy of honesty and straightforward business dealings. Come and take advantage of our history today! How Can You Sell Palladium in New York For The Most Cash? 1. Do they test your valuables transparently and in an easily-understood way? 2. 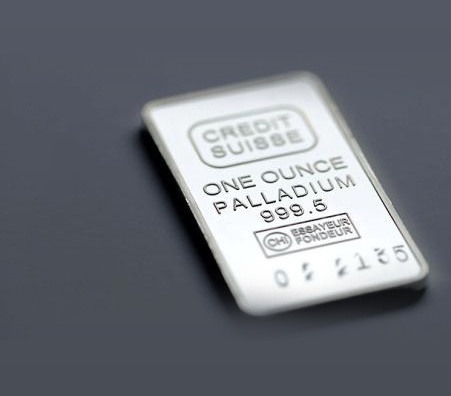 Before you get cash for your palladium, do they make sure to show you that their scales are calibrated and certified? As you've probably guessed - Luriya does all of this! 3. Are they upstanding members of the local community? This will be easy to find out. In Luriya's case, for example, their charitable donations and involvement is a matter of public record.